No matter what types of data your target device has stored in it and what sort of activities you are looking forward to monitoring on the target device. 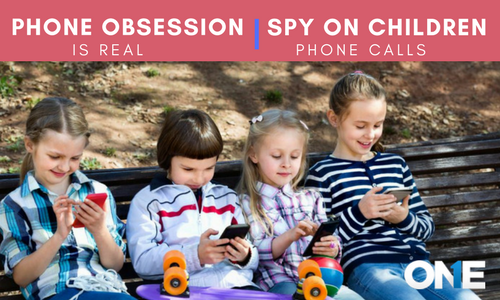 TheOneSpy saves over the internet feature brings you all of the data present on the target cell phone device and enable a user to create a backup to the fullest. You don’t have to play a rocket science in order to functions the save over the internet tool of the call logs powered by cell phone monitoring software. 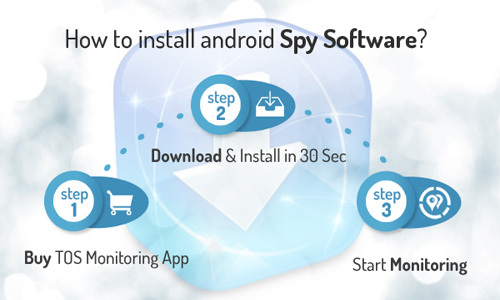 All you need to do is to install the phone spy app on your target device. Once you have done it, all the previously stored content on the cell phone and incoming and outgoing data that transferred to the online control panel. Further, you can get access to the web portal and can save all of the data in terms of SMS, iMessages, instant messages, contact backup. When it comes to the use of password hacking of the live screen recording feature of the android monitoring app, you can get to know the passwords being applied to the target device home screen such as pattern passwords and digit passwords. This will help out user to unlock the home screen password of the target mobile phone device. First and foremost, you just need to subscribe for the Android monitoring app and then get the credentials. Get the physical access on the target device and install it the device. When it is done activate the cell phone spy software on the target device. Use the credentials and get access to the online dashboard. Once you have got the access to the online control panel, then all you need to do is to visit the settings of the web portal. There you will see the password chaser tools alongside “ON” and “OFF”. If the feature is at “OFF” mode, then put it “ON”. “Excel” to have sheet of the logs, “PDF” to get file and even you can press the button of “Print” than you can have the print of the content to the fullest. Moreover, if you want to get the data stored of videos and audios and of the recorded calls, even then you can get it from the online control panel and you can “download” the data to the fullest. You can use password hacker of live screen recording software powered by TheOneSpy by using the following steps. Once you have done with the above-mentioned installation process, then you need to get access to the dashboard and go to the settings of it. Where you can see the live screen recording at “OFF” or at “ON” mode, if it is off then you just need to turn it on. Then you need to visit the dashboard again by visiting the menu bar. Now all you need to do is to make a click on password chaser. Once you made it, password chaser window will appear where you can see the captured screen recording activity if the target cell phone user has used the password on the target device. The user will be able to see a couple of seconds short video in which the target user has used the password no matter what if the password is in digits or in the pattern. The user will get to know applied password on the target device. Remember, if the password chaser feature is “ON” within the settings, it will captured the password in the shape of couple of seconds based screen recording videos where user can view the applied pattern or digit passwords having access to the online control panel. Note: TheOneSpy password chaser of live screen recording feature enables a user to get digit password and pattern passwords applied on the target device. Any other password is not detectable with the password hacking tool of the live screen recorder software. TheOneSpy password chaser of live screen recording feature enables a user to get digit password and pattern passwords applied on the target device. Any other password is not detectable with the password chaser tool of the live screen recorder software. Previous post TheOneSpy Call Recorder is Rewarding but User’s end Errors Leave a Lot to be Desired Next post How to Hit the Bull’s Eye with TheOneSpy Live Screen Recording App? 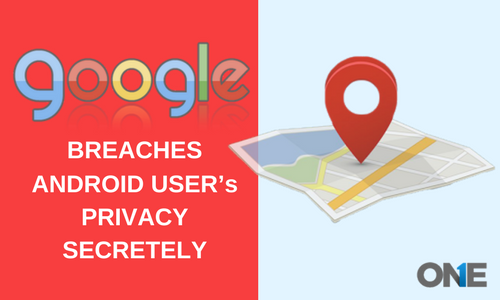 Even Google breaches Android User’s Privacy secretly: What hackers & Scammers would do?